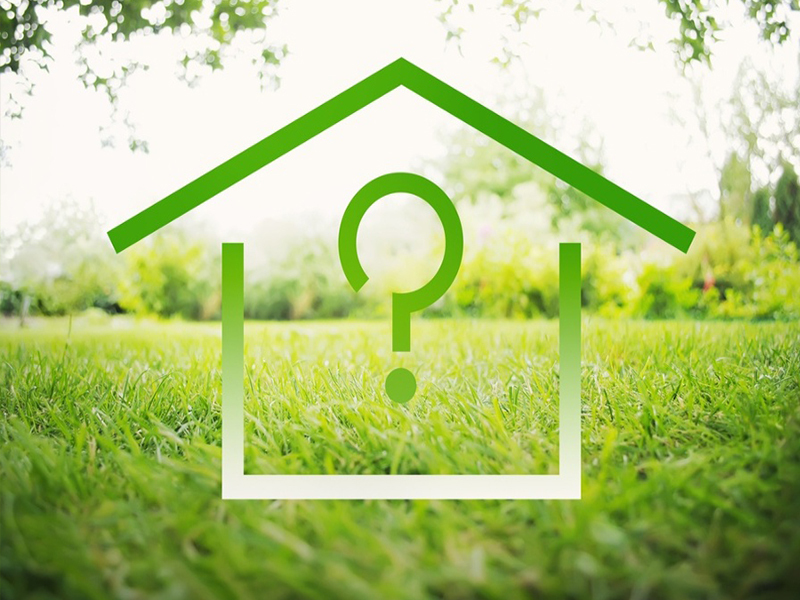 Crucial Questions Most Home Buyers Don’t Know the Answer To…DO YOU? The percentages are quite disturbing but can explain why so many people believe they are not eligible to purchase a home whether it is a first home or a trade-up home. Here are the actual requirements as per Fannie Mae.